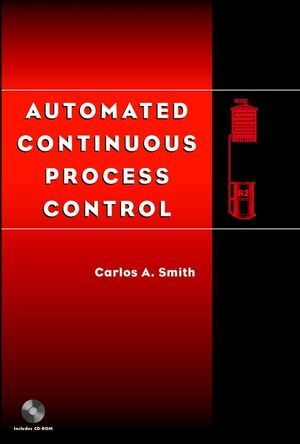 Applicable for electrical, industrial, chemical, or mechanical engineers, Automated Continuous Process Control offers proven process control guidance that can actually be used in day-to-day operations. 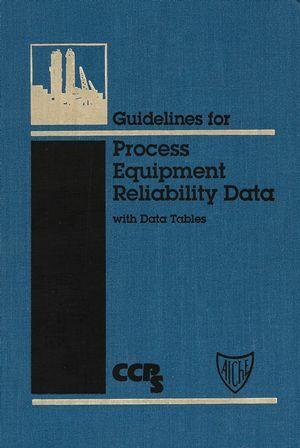 The reader will also benefit from the companion CD-ROM, which contains processes that have been successfully used for many years to practice tuning feedback and cascade controllers, as well as designing feedforward controllers. CARLOS A. SMITH is Professor of Chemical Engineering and Associate Dean of Academics in the College of Engineering, University of South Florida, Tampa. He not only teaches students but also teaches numerous short courses on process control to professionals. 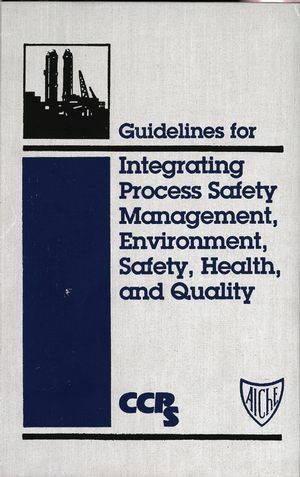 He is the coauthor of the bestselling textbook Principles of Automatic Process Control (Wiley). Ratio, Override, and Selective Control. 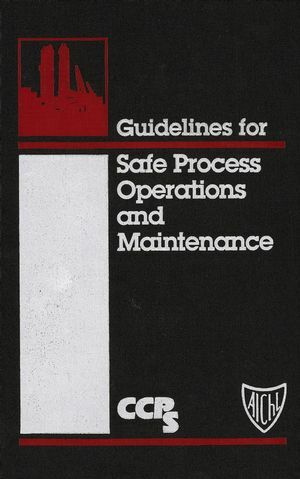 Appendix B: Processes for Design Practice.